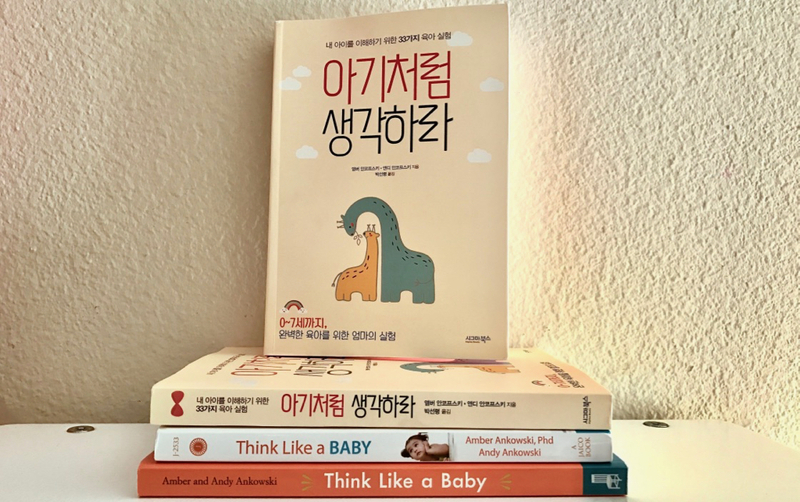 ‘Think Like a Baby’ now available in Korean! Would you like to know what’s really going on inside your child’s head? And do you also speak Korean? 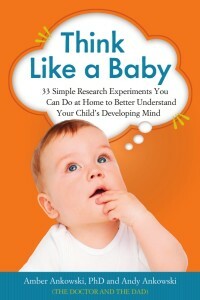 Our fun and informative parenting book, Think Like a Baby: 33 Simple Research Experiments You Can Do at Home to Better Understand Your Child’s Developing Mind, is now available in Korean! 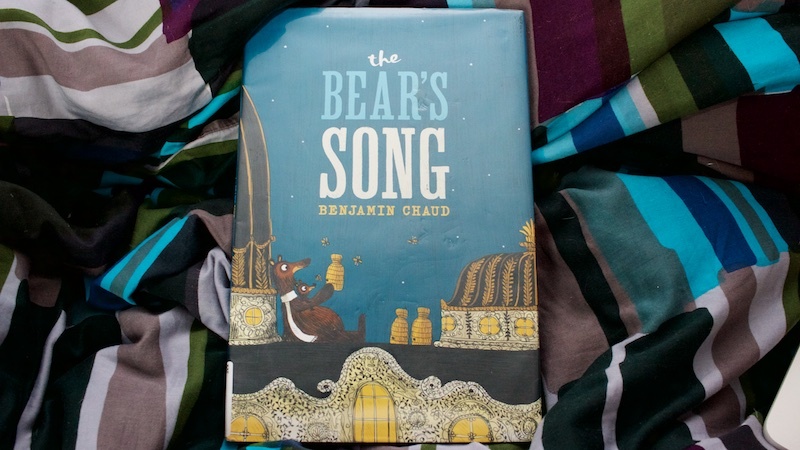 Which is exactly what they found in Benjamin Chaud‘s The Bear’s Song. It’s The Dad’s birthday! 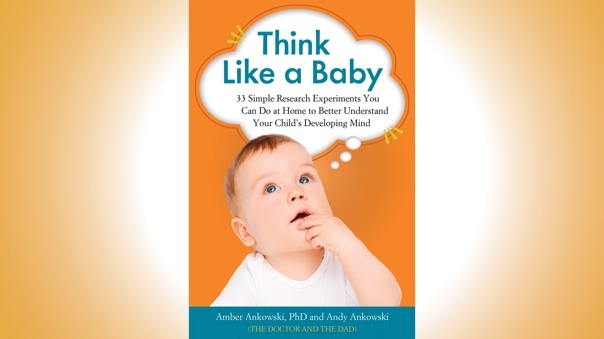 And since we’re in a celebratory mood, we’re giving all of our readers a gift: a free excerpt from our very own highly rated parenting book, Think Like a Baby: 33 Simple Research Experiments You Can Do at Home to Better Understand Your Child’s Developing Mind. If you’ve spent much time on our site, you may know that we’re big fans of the good old fashioned family dinner. When your family regularly sits down to distraction-free, conversation-filled meals, your kids really come out ahead. But what should your dinnertime conversations be about? 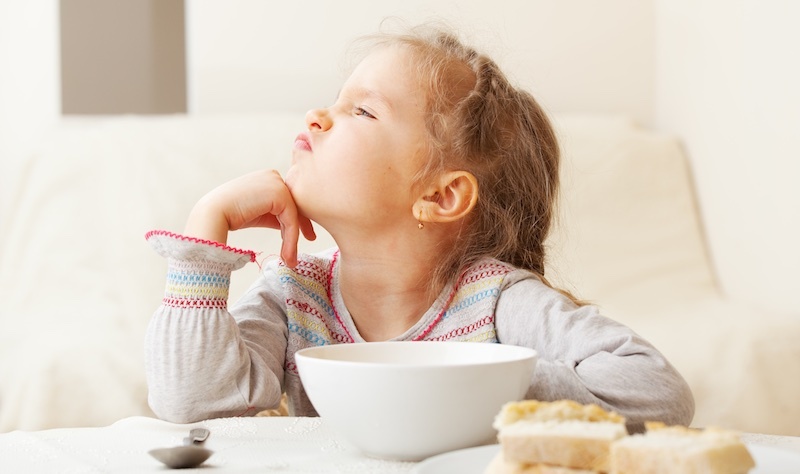 We used to think pretty much anything was fair game…until we read Raising a Healthy, Happy Eater: A Stage-by-Stage Guide to Setting Your Child on the Path to Adventurous Eating by pediatrician Dr. Nimali Fernando and children’s food coach Melanie Potock. Laufer was inspired to write the book when she woke up one morning laughing in her sleep. 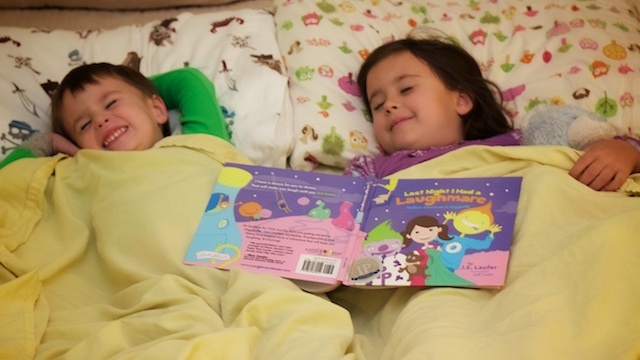 She called it a “laughmare” and created a dreamland that would leave kids laughing too. 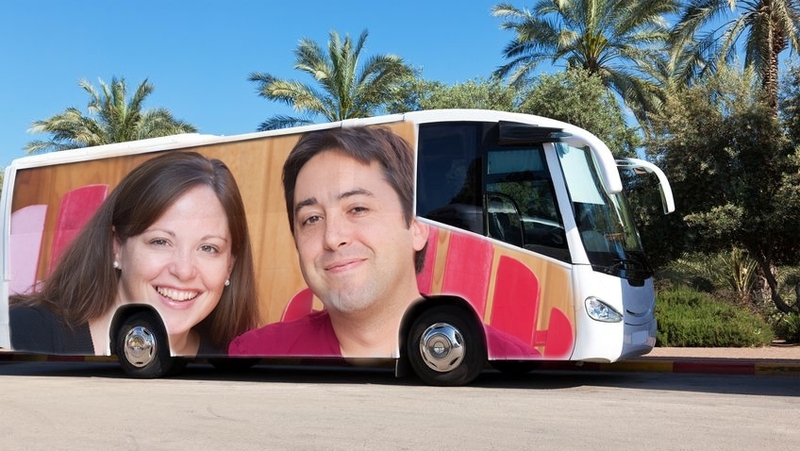 This week, the Doctor and the Dad are experiencing life on the road. That’s right, we’re heading to the Fairview Branch of the Santa Monica Library for a Thursday evening book talk and signing, then we’re packing everything up and heading all the way across town for another book talk and signing at Flintridge Books in La Cañada on Saturday. Two events. Thirty miles apart. In just three days. It’s a real grind, people.